So much yarn, so little time. 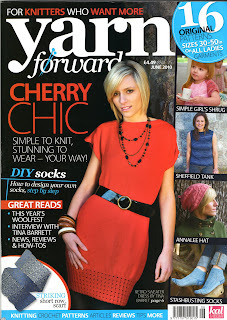 : Niftyknits in Yarn Forward magazine! 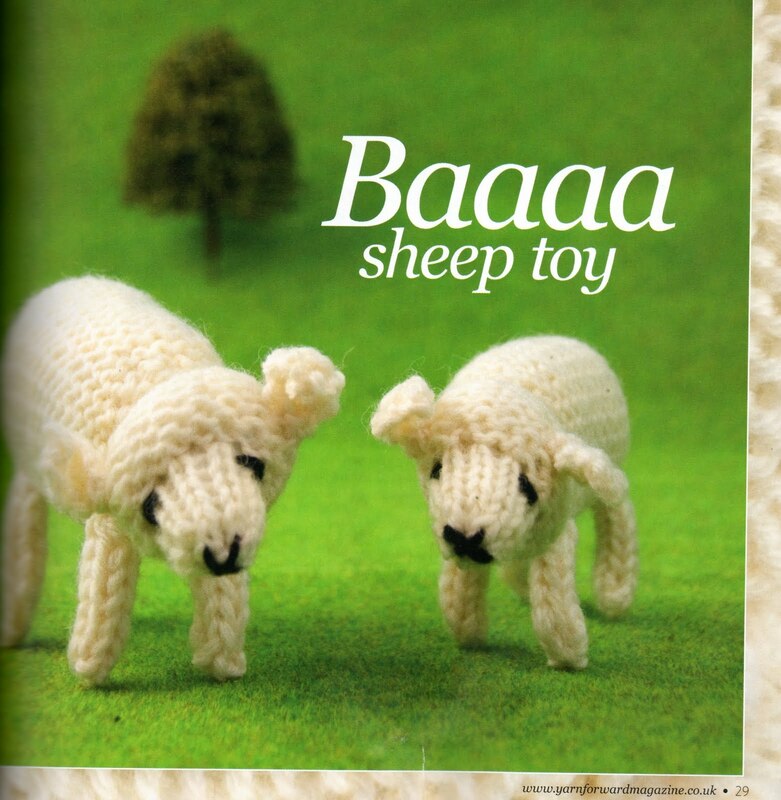 I was browsing magazines while Mr Nifty bought a paper - Yarn Forward caught my eye. 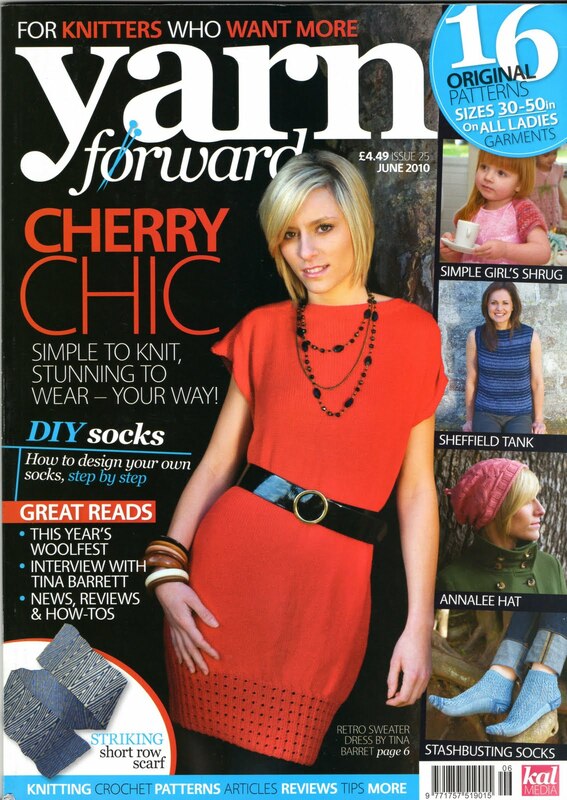 Yarn Forward commissioned the pattern a while ago, the very first NiftyKnits pattern to be published - doesn't it look fab? 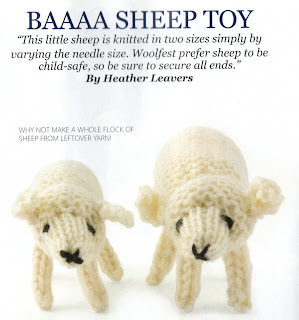 It's the June issue, available now (as I can prove!) If you can't wait, I have lambs available from my shops on Etsy, Folksy and Zibbet. Congratulations dear!! And here's to many more. yay! it was only a matter of time! Congrats! That is wonderful news. Yay Nifty! They look swell in the mag.